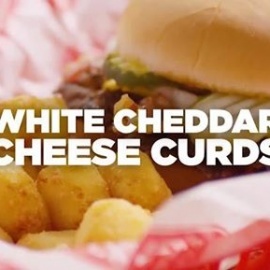 Forget traditional hamburgers and ice cream. 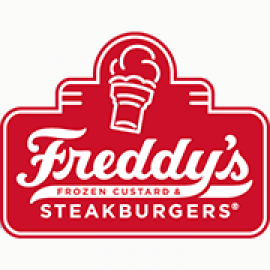 Freshly-churned frozen custard and cooked-to-order steakburgers make Freddy's the Taste that Brings You Back! Quick, Delicious Japanese Food servicing Arvada and Denver, Colorado. New Bacon Restaurant opening in Olde Town Arvada early next year!!!! !